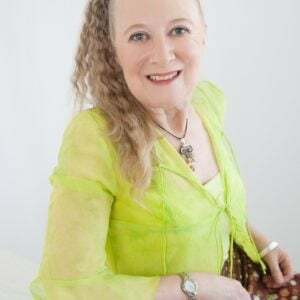 Celia Berrell | Tropical Writers Inc. Kiss? is rather a nosey question. However, you’re always welcome on a Chocolate Box Planet. curriculum” Associate Professor Hilary Whitehouse, James Cook University. 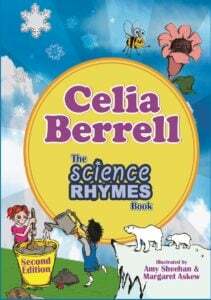 Double Helix magazine has been publishing Celia’s work for many years now. language and a sense of play.” Jasmine Fellows, Editor, Double Helix magazine, CSIRO Publishing.